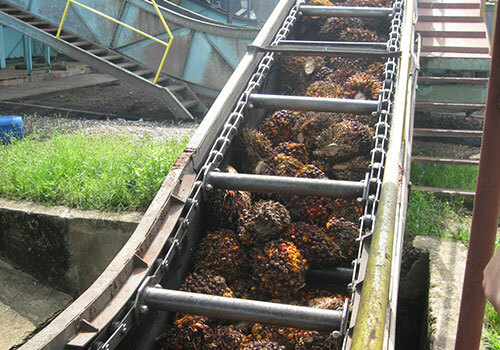 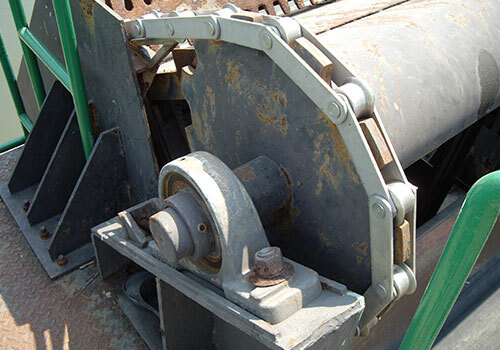 Chains are very key components for the industry equipment.They are videly used for many industries. 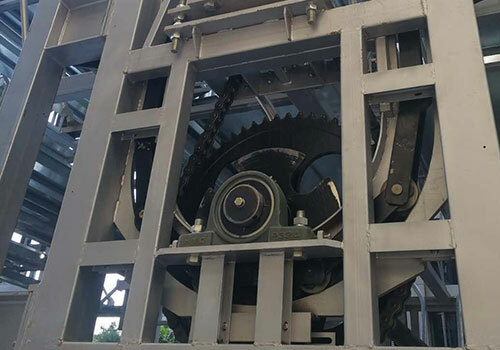 Welcome to Zhuji <span style="color:#1096DC;font-weight:600">Gidi Chain Transmission</span> CO.,Ltd. 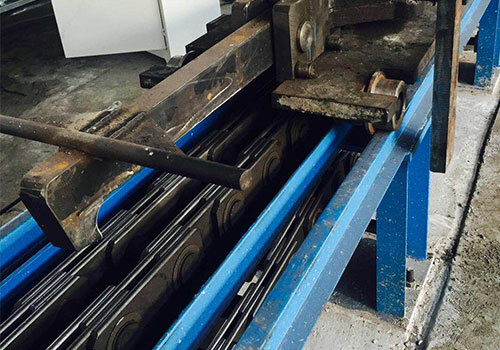 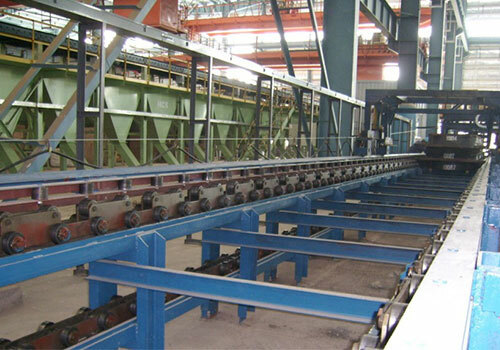 GIDI CHAIN LIMITED locates in zhuji city,Zhejiang province,and we has branch factory in Changzhou.We supply lots of roller chains,conveyor chain,welded chain,forged chain,totaling over 3000 varieties.And 90% of chain are exported to worldwide,Which mainly export to Southeast Asia,European,North America,South America.Chain are welcomed by customers with the excellent quality. 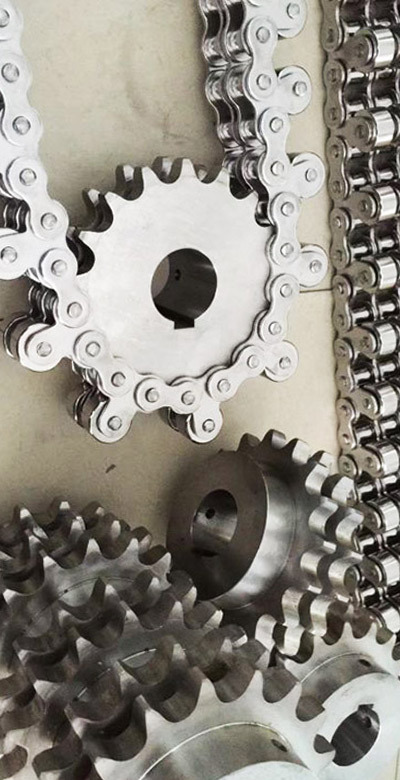 Zhuji GIDI Chain Transmission CO.,Ltd.